If you are convicted of a traffic offense in New York, you should consider pleading not guilty and hiring a NY traffic ticket lawyer. Most New York traffic tickets, such as speeding tickets, cell phone tickets, or failure to yield to a pedestrian or emergency vehicle tickets also carry points in addition to the fines, which will end up costing you much more money due to increased insurance premiums and possible driver assessment fees. Attorney Michael Block has more than 25 years experience fighting NY traffic tickets and achieving positive outcomes for his clients. 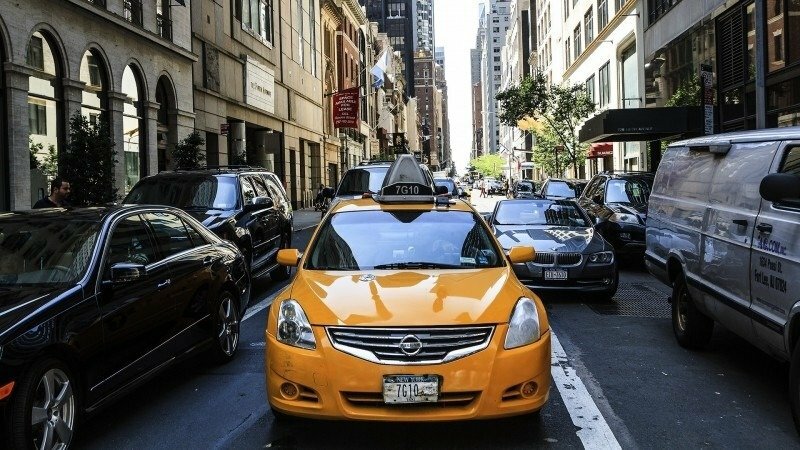 When you receive a New York City traffic ticket and would like to keep your insurance premiums as low as possible, as well as maintain your driving privileges, please contact Michael Block, New York Traffic Ticket Attorney at 212-227-9008 for a free consultation.